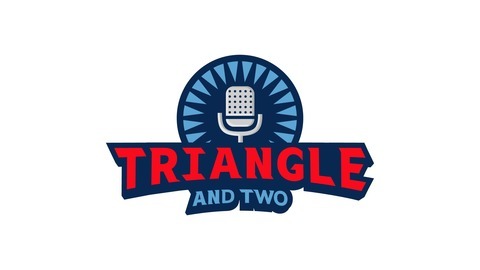 Podcast by Triangle & 2 Podcast. UNC/NC State seasons come to an end while Duke is still dancing. Why was the "Madness" amped up this year? 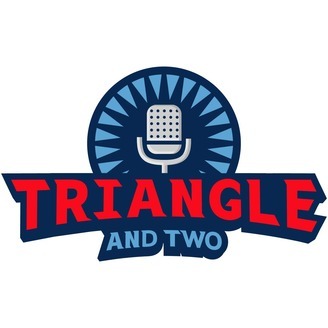 Duke - (2:00) UNC - (9:10) NC State - (17:55) March Madness - (22:45) Subscribe Today! !